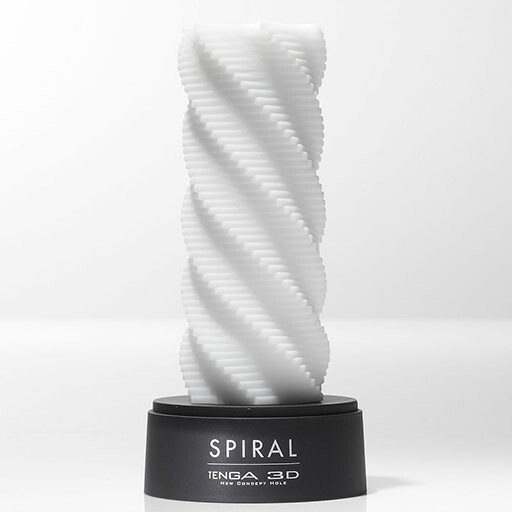 The Tenga 3D Hard Edition spiral male masturbator molded from a realistic and super stretchy material. 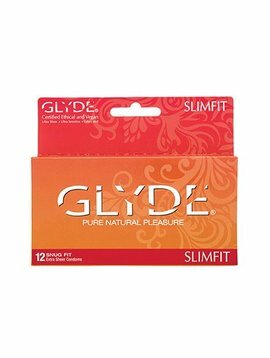 This Hard Edition creates a firmer sensation, while its fine ribbed texture allows you to enjoy even more excitement. 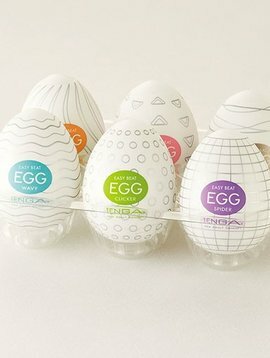 The Tenga 3D Hard Edition is an award winning spiral male masturbator molded from a realistic and super stretchy material. 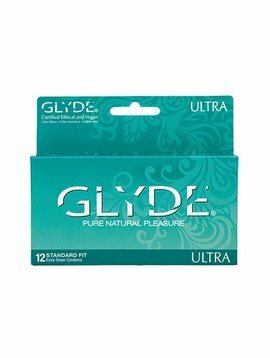 This Hard Edition creates a firmer sensation, while its fine ribbed texture allows you to enjoy even more excitement. 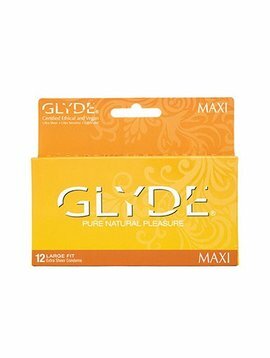 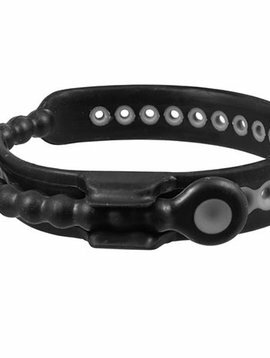 Reusable with proper care and safe to use with lubricants.